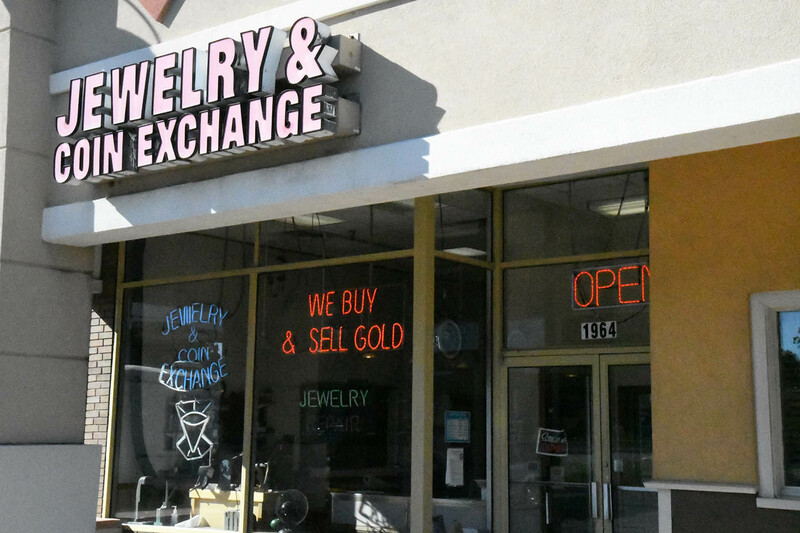 For more than 30 years, Jewelry and Coin Exchange has been the place Rochester, NY area residents turn to when they need to sell gold, silver, coins, unwanted jewelry and much more. 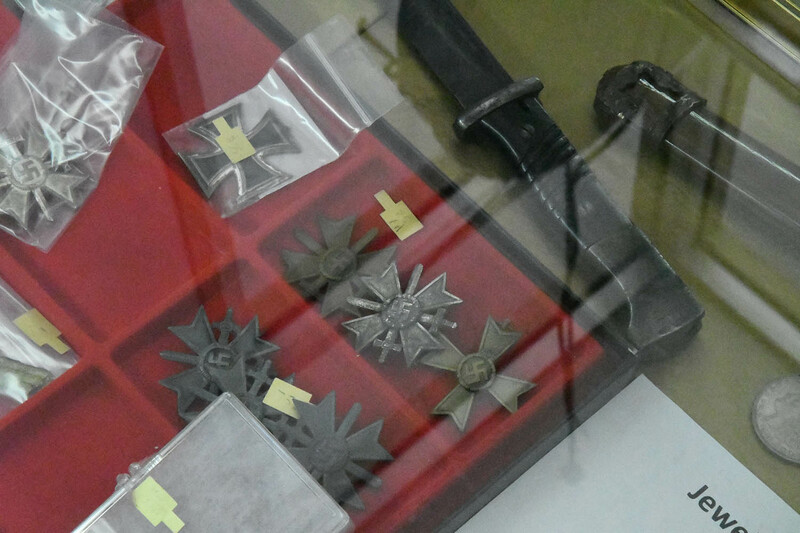 In addition to buying your unwanted items, selling our own collection of high-quality items and offering reliable repair service, we also provide a valuable jewelry and coin exchange for collectors and enthusiasts alike. 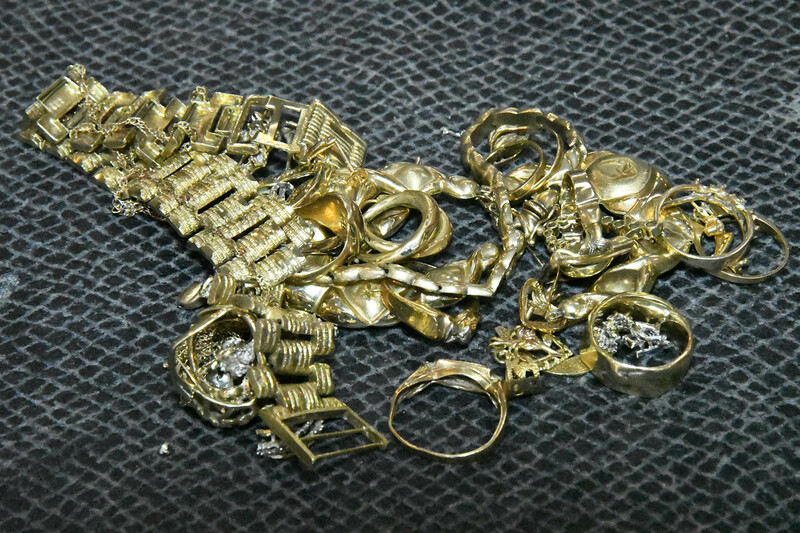 Our unwavering commitment to offering our valued customers the most competitive price possible for their gold, silver and other valuables is just one of the many reasons area residents continue to choose us. 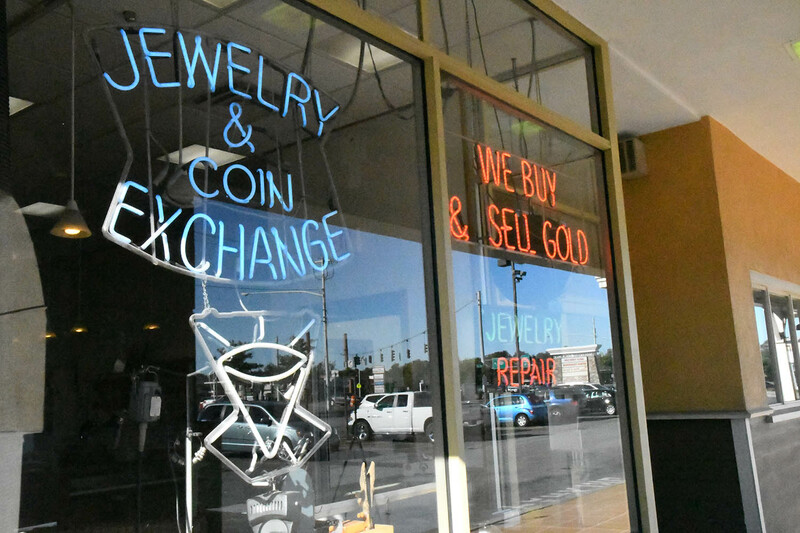 So if you have gold, silver or any of the other items listed above just sitting around your house gathering dust, bring it in to Jewelry and Coin Exchange today! Nice patch – packed well and shipped fast! Thank you! 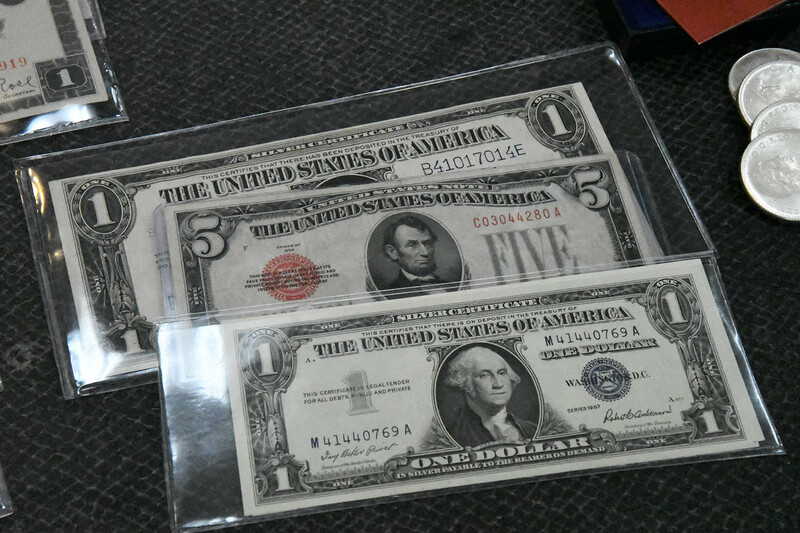 Neat item, Good transaction, great communication, highly recommended seller!